Many of my readers have known Alf Dubs since he was adopted as prospective Parliamentary candidate and then MP for Battersea South, then MP for Battersea when the two constituencies was merged, and now a hard-working member of the House of Lords. 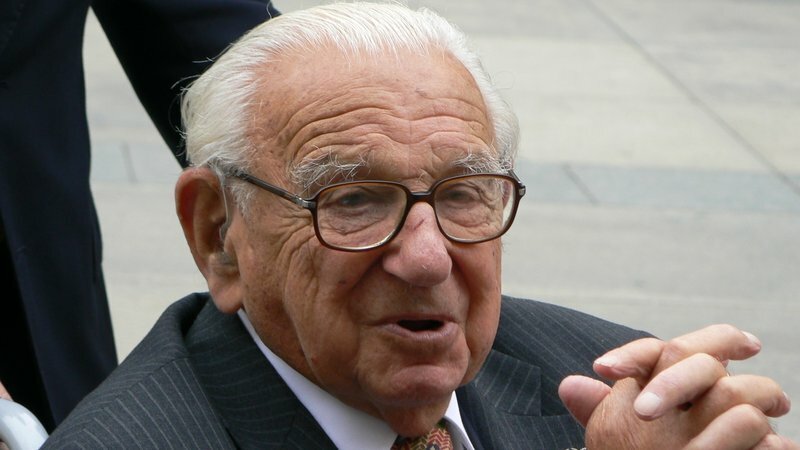 Alf was one of the 669 children who were rescued from Nazi occupied Czechoslovakia on the initiative of Nicholas Winton, who died recently aged 106. A petition has been organised to give recognition to Winton on a stamp.